Have a browse around and if you have any questions about any of the products drop a message to [email protected] and we’ll get straight back to you. Instant download on all our premium Ebooks. 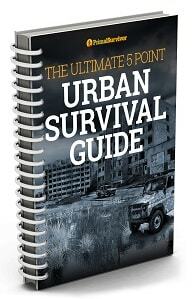 Print off a hard copy for your survival library. 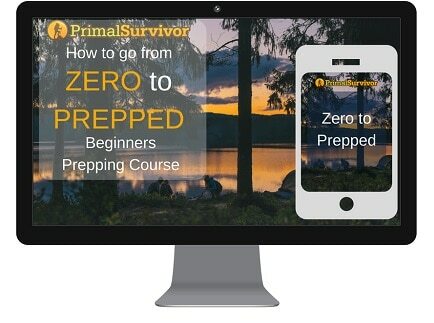 Immediate access to our beginners prepping course and membership area. 7 Modules, 26 lessons. Downloadable checklists and progress sheets. Buy our premium Ebooks individually. 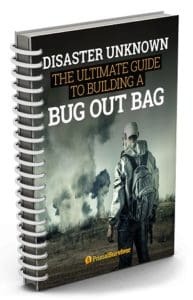 Choose the right Bug Out location and build the best Bug Out Bag for your situation. 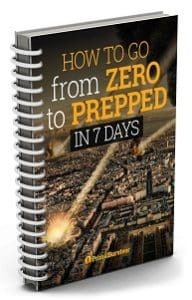 Start your Prepping journey the right way. 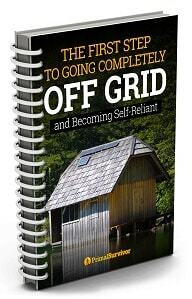 This book will give you a solid foundation in the 7 core areas of survival. 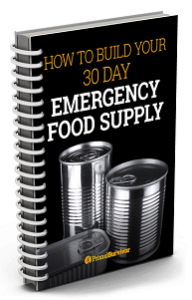 Build a 30 day long term emergency food supply you can rely on. 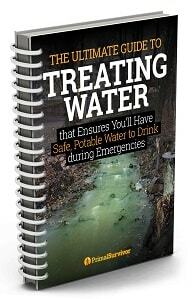 Ensure you’ll have safe, potable water to drink during emergencies. 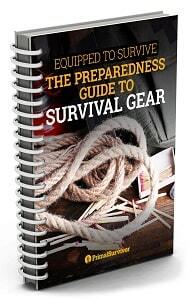 To ensure you are adequately prepared for all survival situations, there is certain gear you will need. Here we will go over the most essential. Cities are considered the worst place to be during a disaster. It isn’t the city itself which is dangerous. It is the fact that most people who live in cities are unprepared. 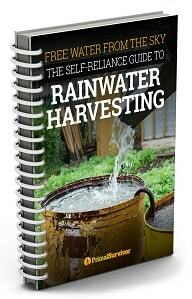 Here we will introduce you to the fundamentals of rainwater harvesting and explain how to set up a simple DIY rainwater harvesting system using barrels. 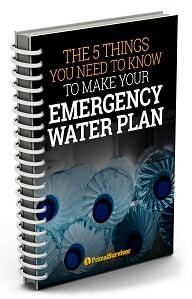 All information you need to make an emergency water plan for your family. You will always have clean water available in a disaster situation. Learning your options and envisioning the possibilities is the first step towards achieving the self-reliance that you dream of.